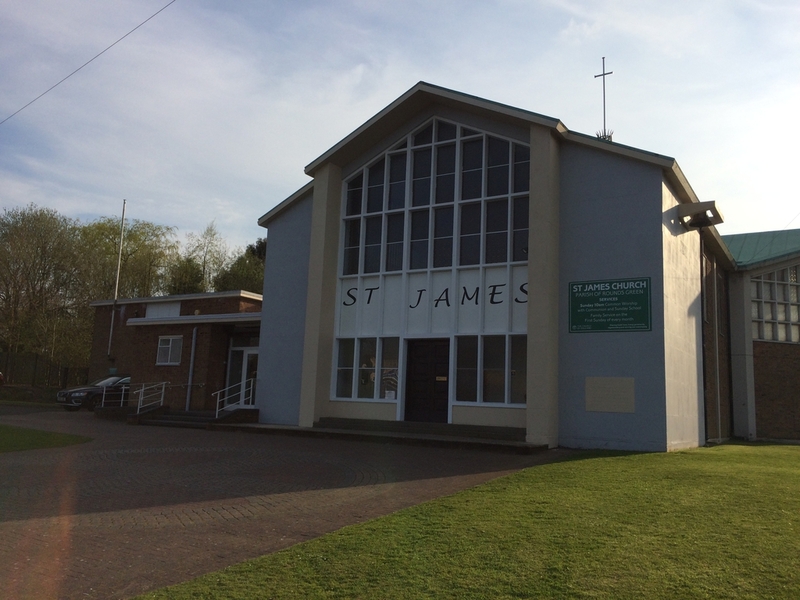 St James Church is a Church of England Church located on the Lion Farm Estate at junction 2 of the M5 in the Borough of Sandwell. 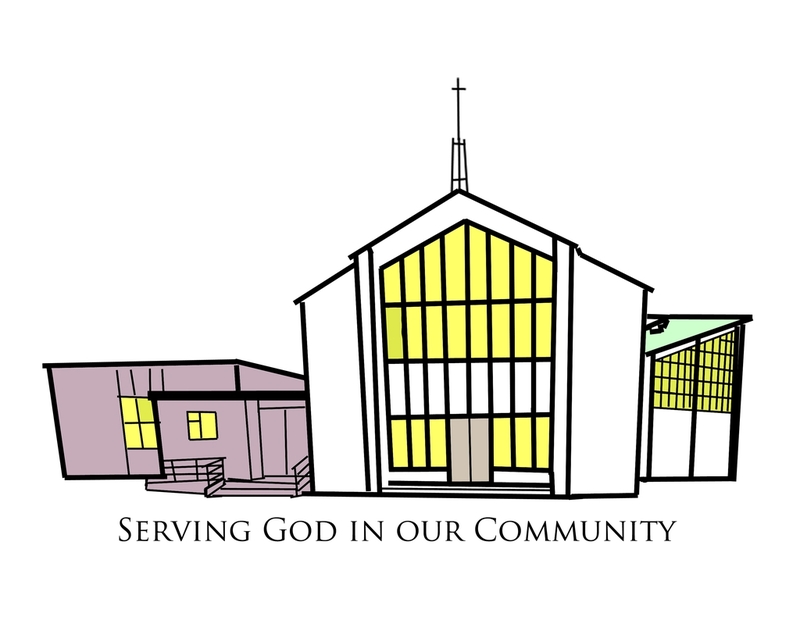 The church aspires to be at the heart of the community and to bring the message of Jesus to all who live nearby. This is a community activity in partnership with Lion Farm Action Centre.